The Royal Institution of Great Britain (Ri) is pleased to unveil its new-look website, which has undergone a virtual make-over designed to showcase the stunning and historic architecture of its Grade I listed building, near New Bond Street, London. 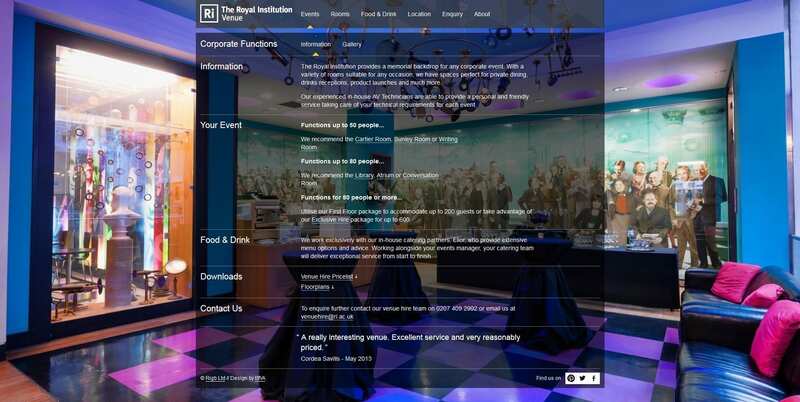 Built with the event planner in mind, the Ri’s new website has been made fully accessible, so it can be navigated with ease by event type or by room. It also offers a large choice of event packages, room specifications and event menus, which can be browsed at leisure. 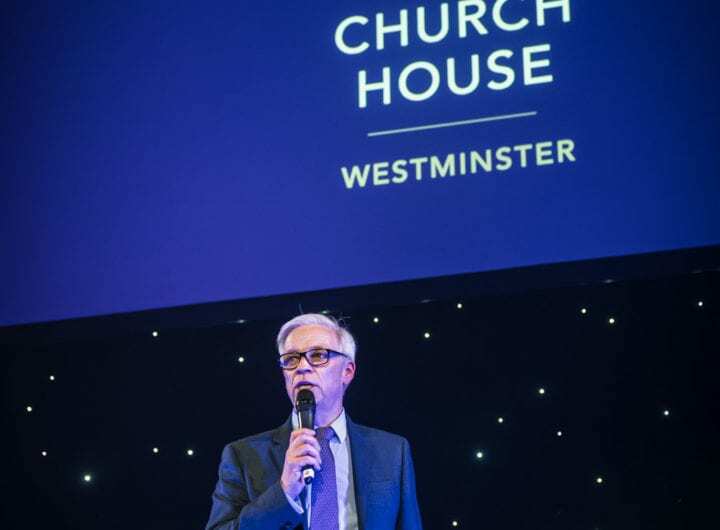 For more information on events at the Ri please contact the venue and events team on venuehire@ri.ac.uk or call 020 7409 2992. Visit the new website at www.venue.rigb.org.